Dhanush's Thodari has been scheduled for a Sept 2 release along with Vikram's Iru Mugan. We hear that the post-production works are in full swing and the film will be going through the censor formalities soon. The latest is that music composer Imman has wrapped up the BGM works. "#Thodari BGM Locked! Recorded grand string orchestra with brass and woodwind work! 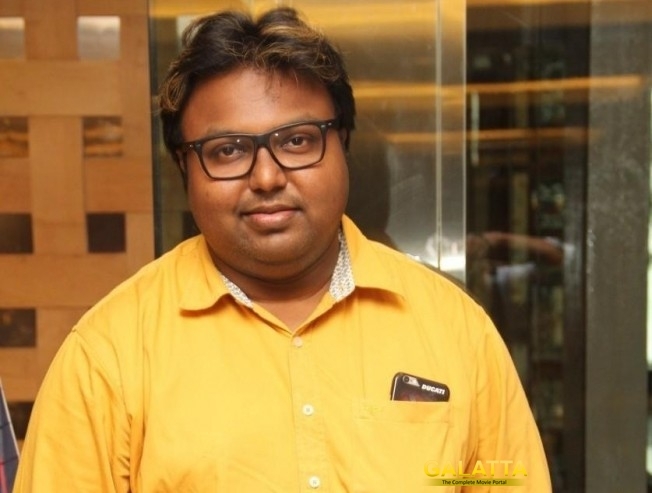 Racy score to catch the speed of the train," Imman posted on his Twitter. Directed by Prabhu Solomon, the film is set during a train journey from North to South. From the trailer, it looks like Dhanush will play the role of a pantry worker and Keerthy as a passenger. The train gets hijacked by terrorists and the drama unveils. It looks like the director has given the right blend of drama and humour.